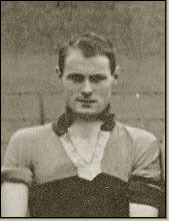 Another medallist from Clare's 1946 league winning side, Dr. Bob Frost, hurled for the county from 1945 to 1949. Frost's physical presence also saw him hurl and win a Fitzgibbon cup medal with U.C.D. 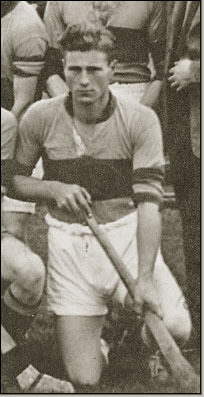 His brother George Frost, who lined out for Clare in 1948 also won a Fitzgibbon Cup medal with the Dublin College.